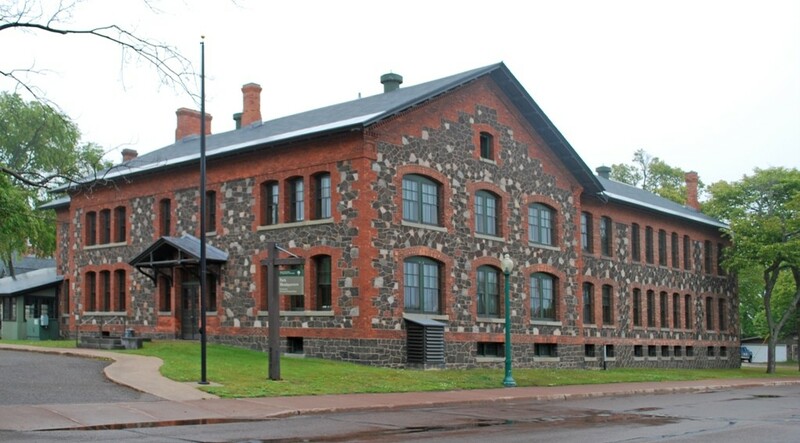 (Calumet, MI) The Keweenaw National Historical Park Advisory Commission is now accepting applications for the 2019 Keweenaw Heritage Grant Program. This program helps local partners preserve and interpret resources and stories related to the Keweenaw’s nationally significant copper mining history, from preserving buildings and landscapes to interpretation and museum collections. As in previous years, proposed projects must meet certain criteria: located within the legislated boundaries of Keweenaw National Historical Park; affiliated with a Keweenaw Heritage Site; and/or located at the Cliff Mine, Torch Lake, or the community of Painesdale. Applicants must be a designated Keweenaw Heritage Site organization, a non-profit organization, a local or regional government, an academic institution, or a federally recognized Indian tribe. The Advisory Commission will be offering up to $135,000 for the 2019 grant program. Grants are subject to a 1-to-1 match, although up to 100% of the match may be in-kind. Grants will range between $1,000 and $15,000. Organizations may submit up to two applications, which must be prioritized when submitted; their highest priority grant application will receive greater consideration, although all applications will be evaluated. Projects will be selected for funding based on the information provided in the application and to ensure a balance of project types and locations. Grant applications are due at the close of business (5:00 pm) on Friday, April 5, 2019. They are available at park headquarters or on the park’s website: www.nps.gov/kewe. Applicants are invited and encouraged to consult with NPS staff on their project design as well as on the application itself. 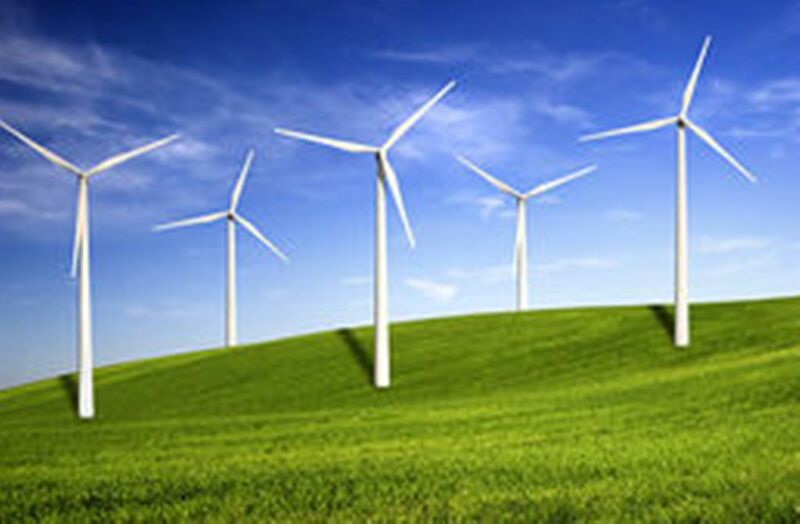 Applications will be reviewed by a panel of Advisory Commission members and NPS staff. Grant awards will be announced by May 1, and grant funds are expected be available to successful applicants by June 1, 2019. For more information about the grants program and the NPS specialists available to help, please contact Scott See at 906-483-3040 (scott_see@partner.nps.gov) or Jo Holt at 906-483-3038 (jo_holt@nps.gov).